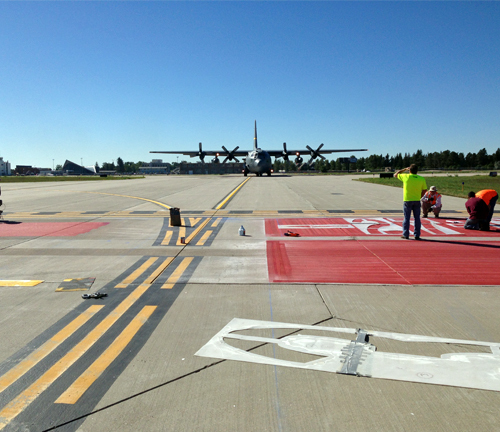 Martin/Martin Wyoming provided Owner’s Representation, Construction Management, Resident Engineering Services and Construction Administration Services for the Airfield Pavement Markings Project and WYDOT Aeronautics Project. 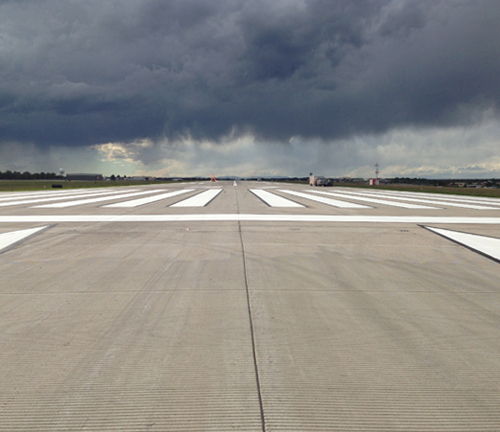 This project included project management of airfield pavement markings, quality control, quality assurance, as-constructed plans, reports and reviewing contractor pay requests for the entire Cheyenne Regional Airport including 2 runways and all taxiways. 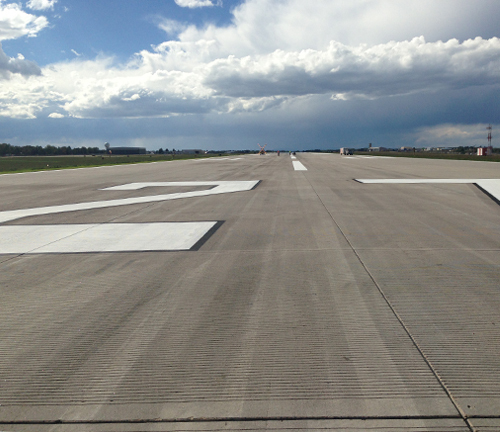 This project also included coordination with the Engineers, FAA, WYDOT Aeronautics, Wyoming Air National Guard, and the Cheyenne Regional Airport.